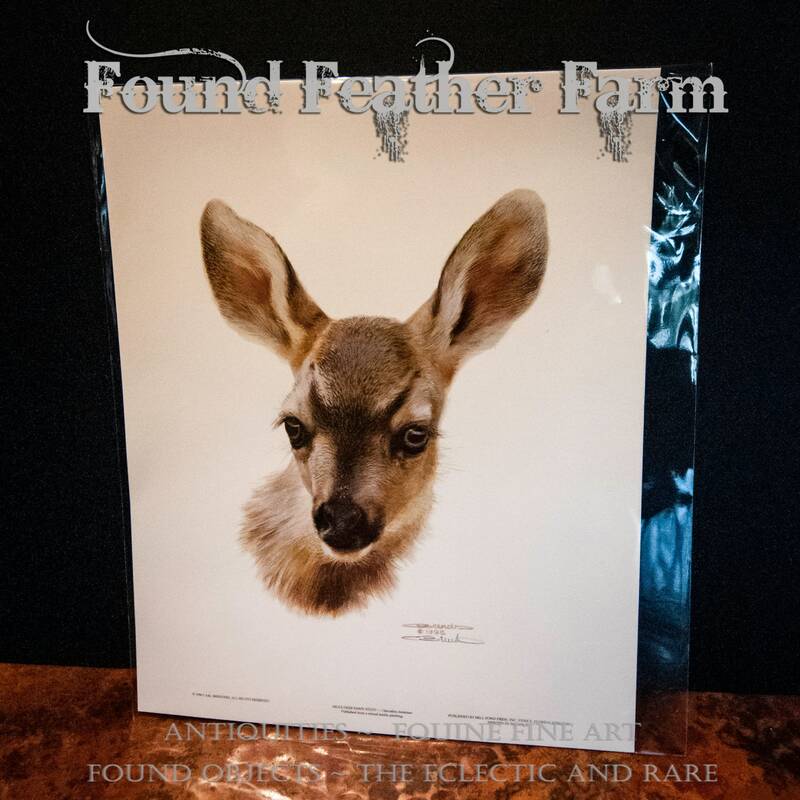 A beautiful and collectible 1995 Mule Deer Fawn lithograph print by the renowned wildlife artist Carl Brenders. 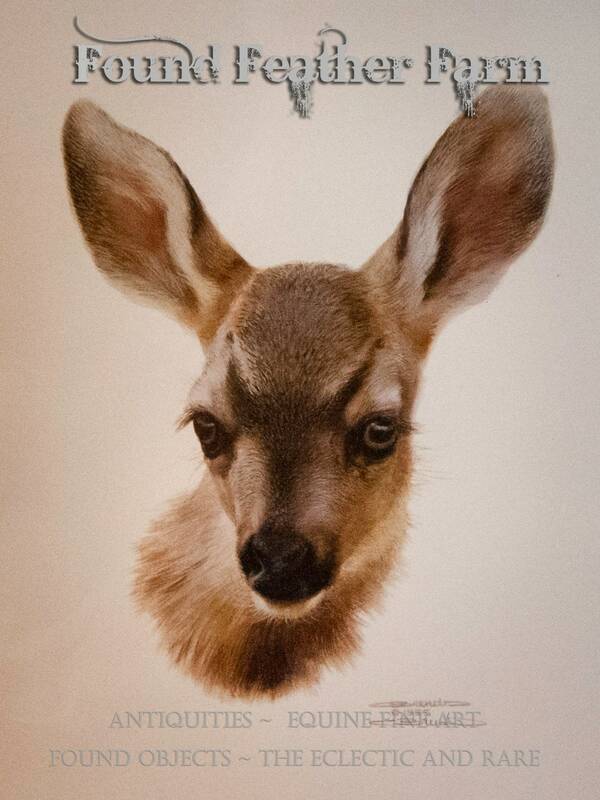 One of my favorite images, this fawn, is so precious. Carl Brenders (born 1937) is a naturalist and painter, born near Antwerp, Belgium. 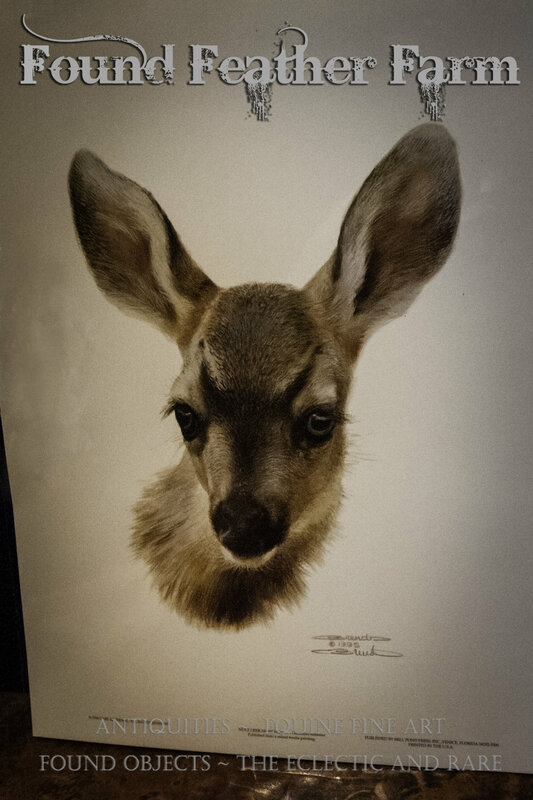 The painter is most famous for his detailed and lifelike paintings of wildlife. Brenders was one of my own early inspirations artistically. Size: Width 8" x Height 10" x Depth .10"